Vapor Compression Evaporators (VCE’s) provide continuous evaporation by mechanically compressing the vapor produced by the system, and then feeding it back to the lamella package as the heating source. 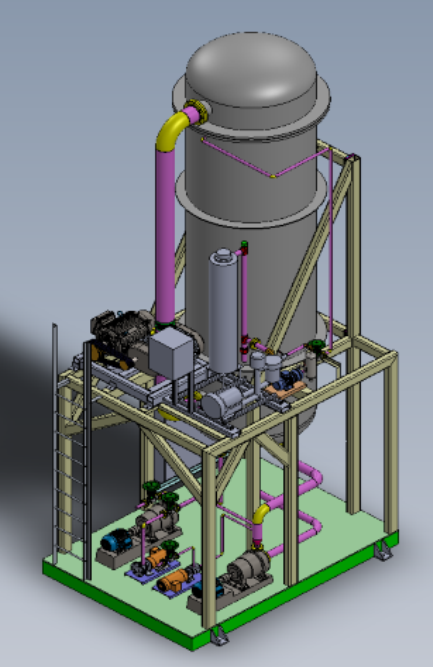 VCE systems will maintain full evaporation rates by sole use of energy gained by the vapor compressor without need of continuous live steam supply. The RDG plate design is ideal for VCE systems as proper control of the system vapors are extremely important, and the flexibility of optimizing the plate design allows us to precisely balance the vapor conditions before and after the compressor. This balance in a VCE system is critical and the reduced pressure drop in our design is important to maximize the efficiency of the vapor compressor. 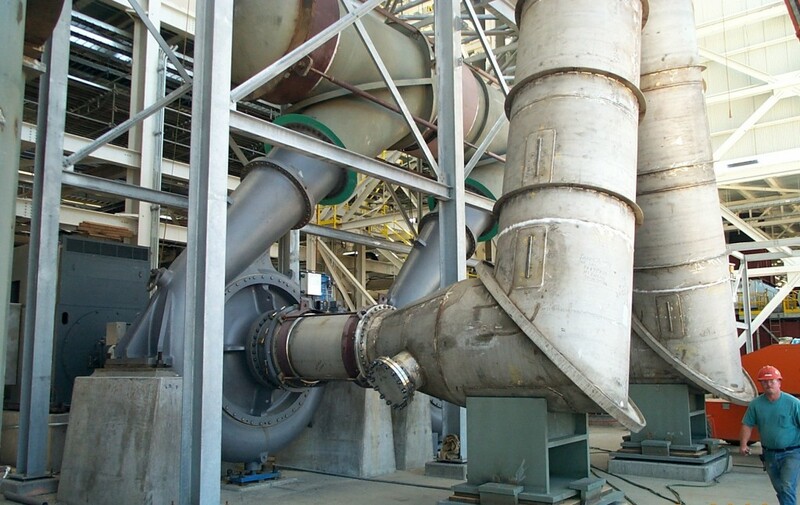 VCE systems are a preferred option when the total evaporation load is too small to justify a multiple effect system, but the energy efficiency of steam recycling is an interest. VCE systems are also ideal when installation site space is limited. 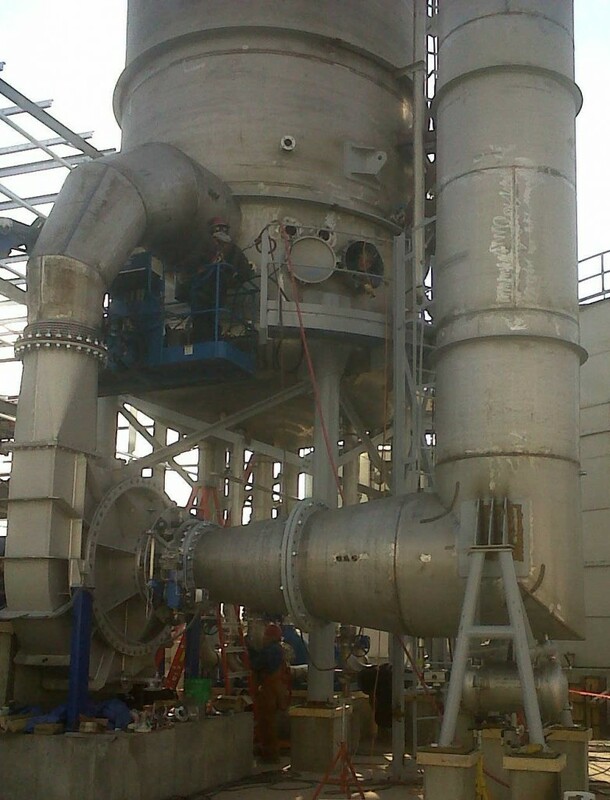 This evaporation process is also referred to as Mechanical Vapor Recompression (MVR).